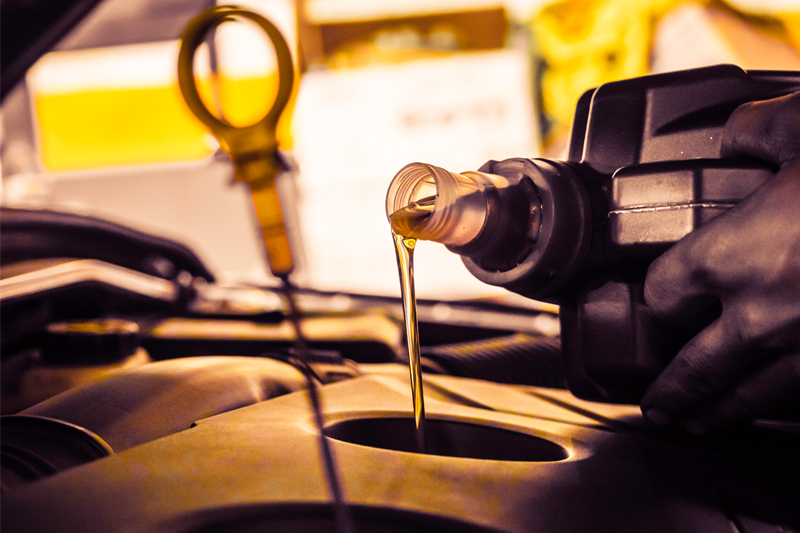 PMM investigates the removal of an engine oil from sale following an investigation by independent trade body, the Verification of Lubricant Specifications (VLS). The Verification of Lubricant Specifications has announced the outcome of case VLS010151: a complaint against a fully synthetic 5W30 Hypalube Evo product suitable for passenger vehicle and light duty van applications. A complaint was received in November 2017 concerning the ability of the product to meet its own technical specifications and the claims it made regarding ACEA engine oil sequences alongside OEM specifications. In particular, the product allegedly did not meet its own stated NOACK volatility measure, nor its claims regarding the application of ACEA 2012 C2 and C3 sequences and OEM specifications pertaining to VW 504.00/507.00, PSA B71 2290 and GM LL–A/B–025. Using its rigorous and anonymous investigation process, VLS procured and tested a sample of the product. Specialist, independent testing confirmed that the product did indeed fail to meet its stated NOACK volatility measure, which at 12.5% exceeded the stated MB 229.51 limit of 10%. The VLS technical panel also raised questions about the claims relating to PSA B71 2290 and GM LL-A/B-025. Once the manufacturer in question had been contacted with the case findings, it cooperated fully with the VLS investigation and undertook its own internal review. After careful consideration of the investigation and review outcomes, the company decided that the best course of action was to discontinue the product from 30th June 2018. VLS has investigated almost 60 cases since its launch five years ago in 2013. At the time, some lubricant products were being sold in the marketplace with claims that were simply unrealistic. Closer inspection found that occasionally sub-standard formulations were being passed off as the latest specifications, or even failing to perform effectively at low temperatures. 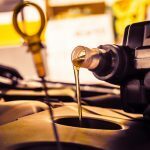 Although this occurred in the minority of cases, and the vast majority of lubricants available in the marketplace met the exacting standards of market and OEM specifications, it still gave cause for concern. As a result, reputable lubricant blenders and manufacturers came together to launch VLS and provide an independent means to verify lubricant specifications. Since then, the majority of cases VLS has investigated have related to passenger vehicle engine oils. This is in line with expectations, as automotive products account for as much as half of all lubricants sold. Many of the cases have related to marketing claims, and consequently VLS has produced specific guidance in this area to clarify what the various types of marketing claims mean and what evidence producers should have available in order to verify them.